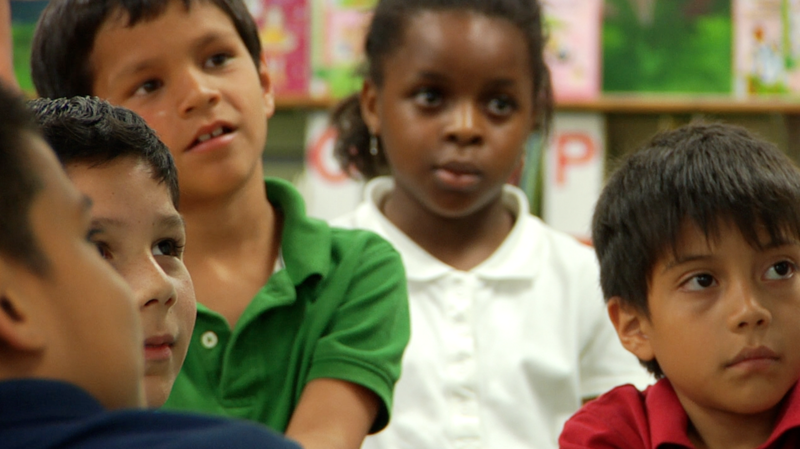 Texas Center for the Missing provides education and safety programs to the Houston-Galveston Region. 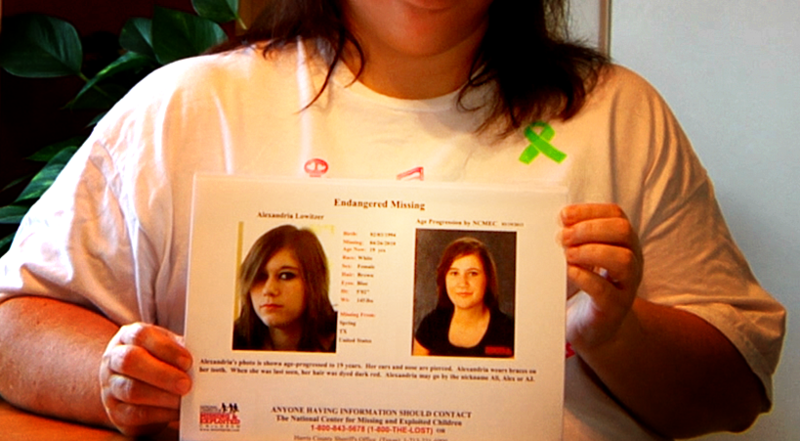 Our programs fall into three unique areas of support within the issue of missing persons. To effect change and to decrease the number of missing children, we at Texas Center for the Missing know that children and families need to be educated about how to remain safe. Annually, TCM trains over 6,000 children and parents on child abduction and internet safety. Preparation for a rapid response to a missing person incident is critical to the successful recovery of a missing loved one. 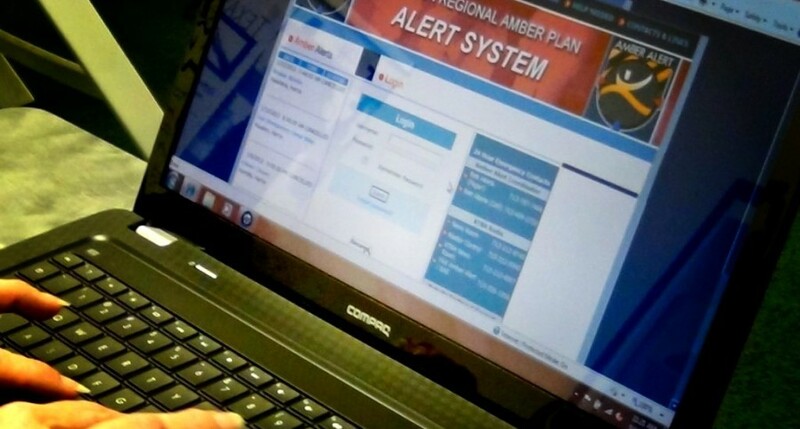 TCM is the sole provider of Amber Alert Issuance Training in our region and provides quality missing persons investigation tools and training to law enforcement. Annually, TCM trains over 300 law enforcement officers at no charge to improve investigators’ capacity to serve the community. Texas Center for the Missing was founded in 2000 by a mother who, following the traumatic search and loss of her son, saw the need for an organization that could walk with families and provide them the support they need to make it through each day. We remain dedicated to our founding mission and strive to protect and serve the missing and their families through each step of the location and recovery process. TCM staff provides support for 100+ missing person cases annually to families and investigators.